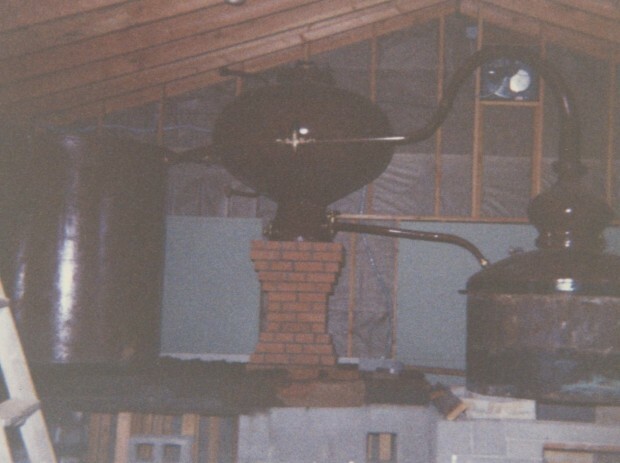 I started making experimental batches of whiskey in 1992, a small experiment. 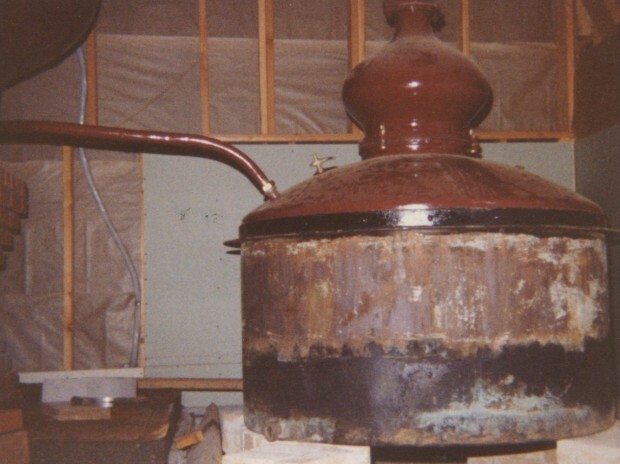 In 2008 a dear friend asked if I would explain distillation. He makes lots of homemade beer, so I asked, “what are you making beer from today?” “A malt extract of Bavarian wheat” was the answer, so that weekend we did the mash and, a few weeks later, distilled it in a tiny still. The spirit that emerged was remarkable and fine. I brought it to Ansley Coale and told him I planned to make whiskey! 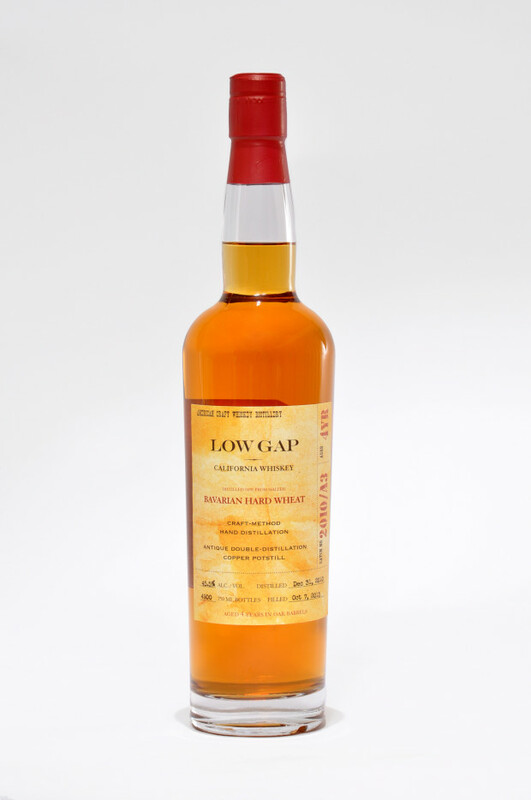 This is a blend of 4 and 5 year old wheat whiskies, made in 2010 and 2011, the first that my son Devin and I made for the Low Gap label. As our first serious production, it took much blood, sweat, tears, but it also won Artisan Whiskey of the Year from Malt Advocate when we bottled some of it as clear whiskey. This release was aged in new and used bourbon barrels, used Cognac barrels, and used port barrels. The flavor profile is dense and very complex and (at 45.5% ABV) lends itself well to cocktails. This whiskey is my favorite in a whiskey and soda, and also on the rocks. For maximum enjoyment, I recommend sipping slowly. 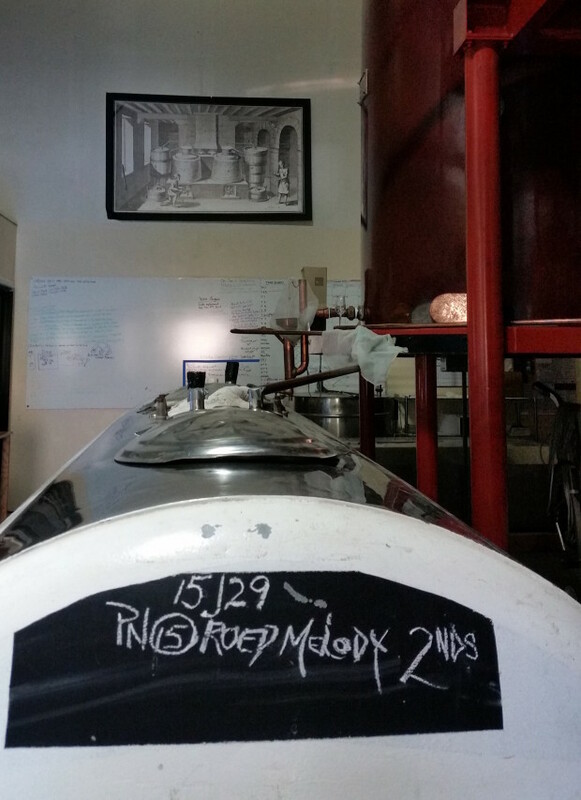 We have begun to distill Pinot Noir and other red varietals at the distillery this week. Pinot Noir is our favorite grape to distill and makes up a large portion of the Select Barrel XO. 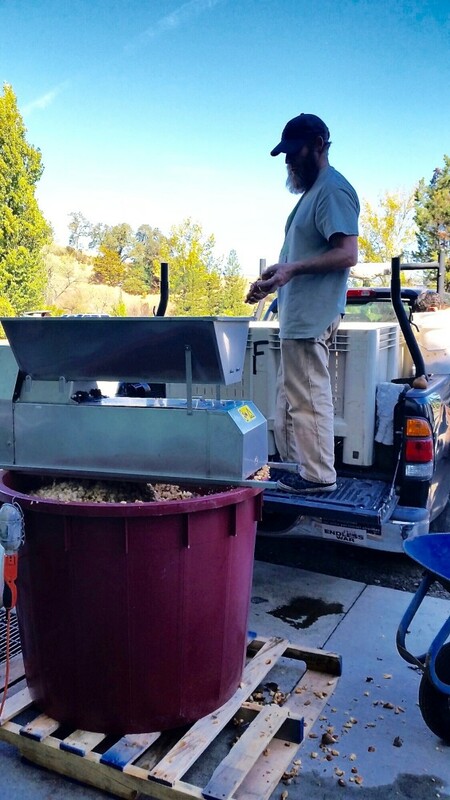 Final distillation of Pinot Noir from Roederer Estate of Anderson Valley. They used a particular yeast strain called Melody in this batch of wine to give it a more robust and complex profile. 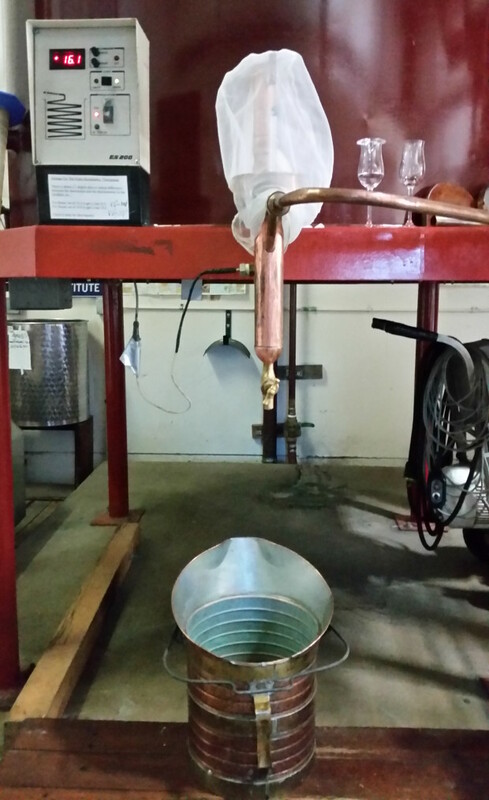 The copper bucket below is set up for catching any distillate in transitioning between cuts as we transfer the condenser’s output from one holding tank to another. At the distillery these tanks are affectionately known as the “hotdog” and “coffin”. Above, samples directly off the still await. Joe will determine when to make the cuts on sense of smell. 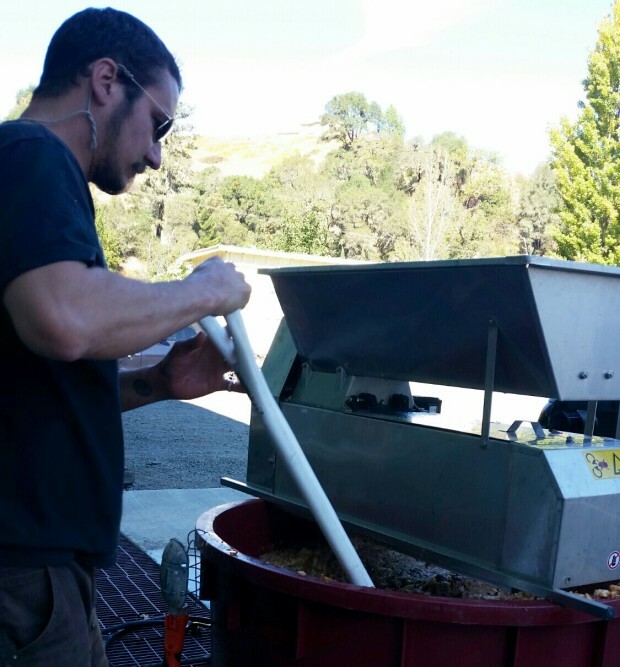 The beginning of 2015 distillate “Blend B” that we offer for sale to wineries for their ports. This one is Dolcetto from John Mattern’s Split Rock Ranch in Talmage near the City of Ten Thousand Buddahs and Viognier from Rivino between Ukiah and Hopland along the Russian River. We worked with local masons Fred Rouse and Dave Butler. They didn’t believe us when we told them that this was the only such still in the USA. We had a scale drawing made by Prulho, in centimeters. There was a lot of jawboning. Here it is in place before they put the bricks around the pot. We insulated the pot with earth, sand, and diatomaceous earth, the way they used to. This means there is retained heat, which is beneficial around the pot. The same heat dissipates with modern cognac-still insulation. Dave and Fred laying the brick facing. Behind Dave is the brick pillar they built to hold the preheater. Elegant work. Fred Rouse’s crew. They enjoyed the job. Turkish workman Ansley checking it out. Note the rebar for finishing the chimney behind the pot and the leftover firebrick under the condenser platform. 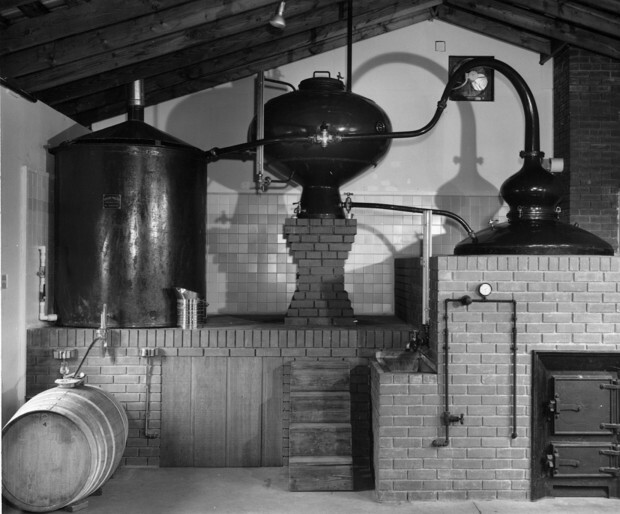 Our lovely old, antique still. It makes very good brandy. We moved the operation in 1998, but we still use it once in a while. 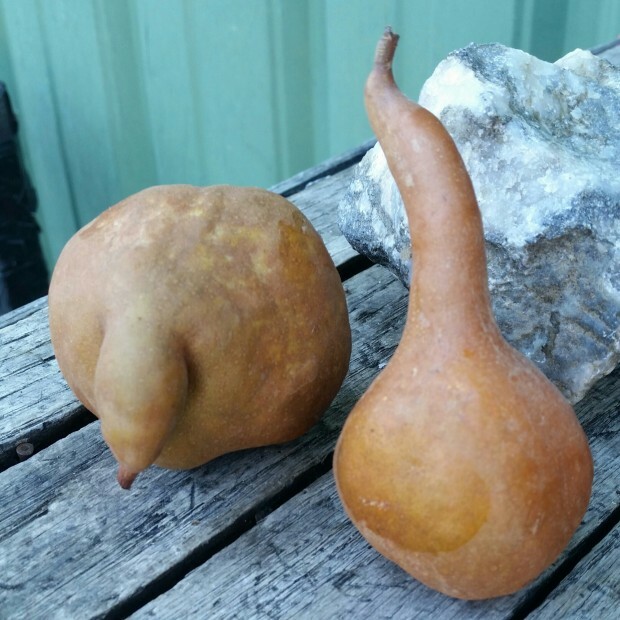 Today we prepared some beautiful Bosc pears for maceration in pear distillate. The infusion will be added to pear brandy distilled from Bartletts to make our Pear de Pear liqueur. The pears come from the Filigreen orchard in Anderson Valley, where we also source some heirloom apples. They are small, thus intensely flavored, and will improve our pear brandy with “clean and yummy” (Joe Corley) flavors and aromatics. These Boscs are ripe and very sweet therefore it’s great to be able to add an appealing fruity sweetness to the brandy without resorting to sugar. 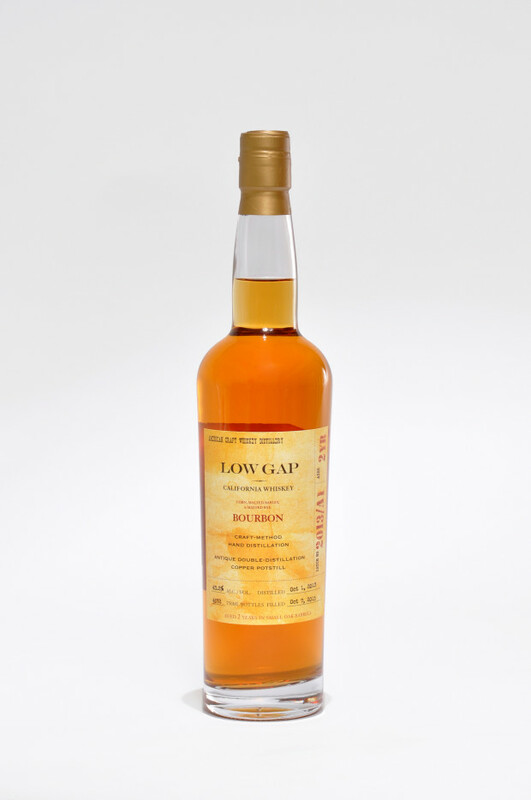 Low Gap Bourbon, released today, is the pinnacle of our whiskey production. I am pleased with my bourbon’s first showing. 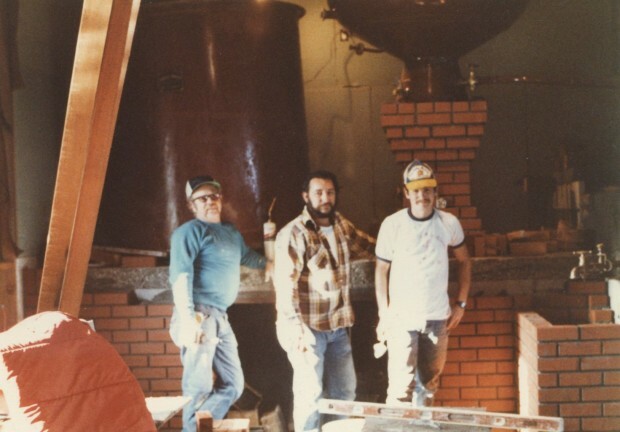 The Bourbon was inspired by my maternal Grandfather, Ted Ultsch, a devout bourbon man. I brought him a bottle of Germain-Robin in 1991 and he sent it back to me unopened, saying he drinks ONLY bourbon! He lived to be 94, passing away peacefully while napping right after winning $500 playing craps in Reno. 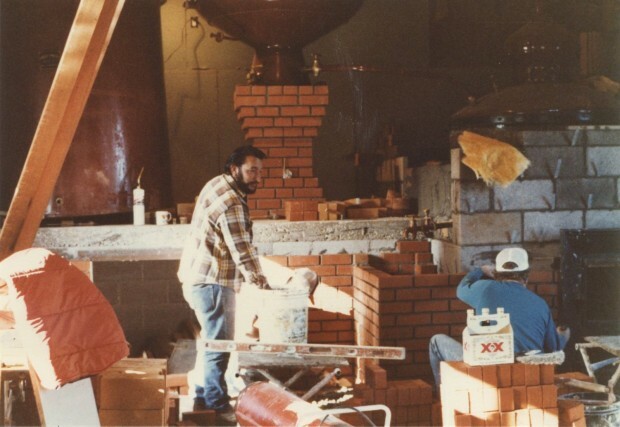 I made my first whiskey at home in 1992 when I got ahold of a 5-gallon bucket of the same barley malt used to make Red Tail Ale. When I made the prototype of the Malted Wheat Whiskey in 2008 at Greenway Distillers, I knew then the possibilities for making the best whiskey ever. In 2010, we started making whiskey in earnest, but I waited to make bourbon until I was fully confident about the whole production process. The nose is full, with butter, vanilla, sweet corn, and oak. At 43.2% ABV the bourbon is approachable and smooth. Extremely likeable and friendly, this whiskey is both something to keep and something to share. 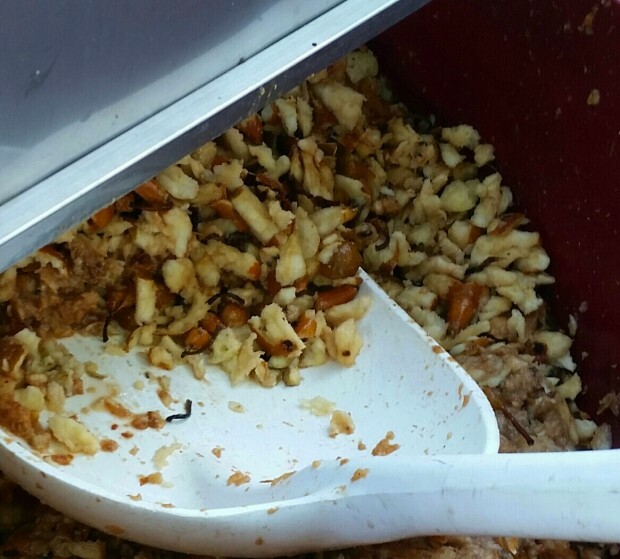 The bourbon’s mash bill includes 65% corn, 20% malted barley, and 15% malted rye. 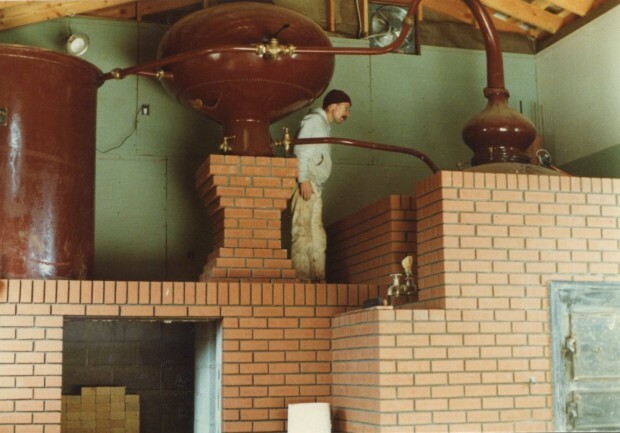 Complete fermentation to dryness, and double distillation in an old Cognac still, lend this whiskey its best qualities. 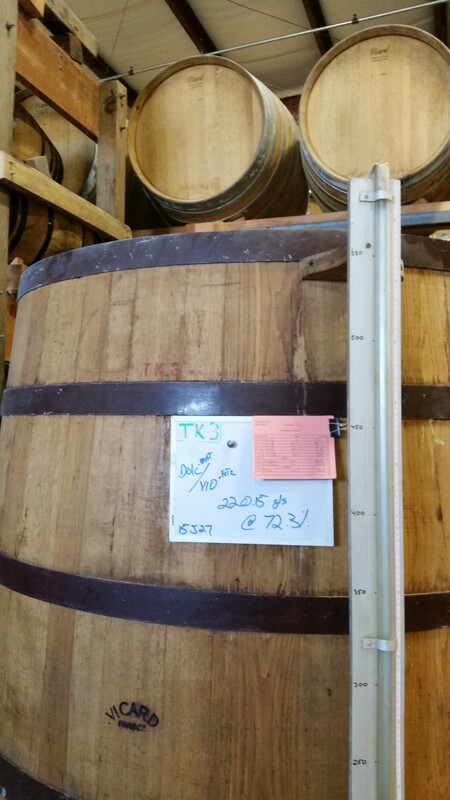 A straight bourbon, it has been aged for two years in new bourbon barrels.